Application: In bleeding from the nose, uterus, with hemorrhoids. In myoma, tumors. The herb is recommended in inflammation of the stomach and bowel, ulcers, gastritis with reduced acidity of the gastric juice, in diarrhea. In liver disease, inflammation of the eye, in neuralgia and neuritis. 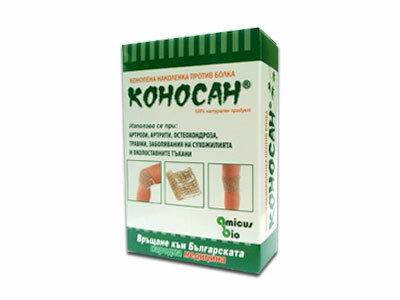 Externally, it is used for wetting eczema, burns, wounds, bruises with bleeding, hemorrhoids, vaginal discharge in women. Effect: Astringent, styptic, anti-inflammatory, antispasmodic. Directions: * Internally – boil 2 tablespoons of the stalk for 20 minutes in 500 ml of water, filter and partake 6-8 tablespoons daily. * Externally - boil 30 g of the herb for 10 minutes with 500ml water. Filter and use for poultices, baths, etc.